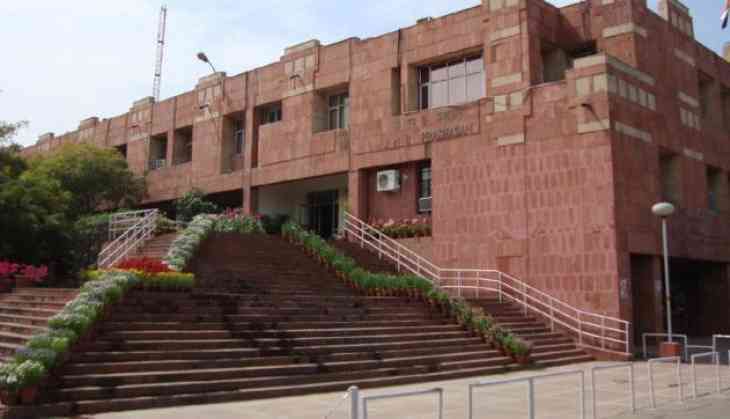 A First Information Report (FIR) has been lodged against a professor of the Jawaharlal Nehru University (JNU) for allegedly sexually abusing the female students in a class. The professor has been identified as Atul Johri, who teaches life science at the university. A group of nine students has been protesting against the professor for the past days in the campus. The FIR has been lodged on the basis of a complaint from seven out of the nine protesting students in the national capital's Vasant Kunj North Police Station. Police have been investing the case under Section 354 and 509 of the Indian Penal Code (IPC). Anup Chetia changes track. Can he make a difference?